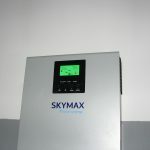 I am using the SKYMAX Expert MEX 3K-24 inverter. In fact it is identical with Voltronic Power Axpert MEX 3K-24, it was just rebranded by a Polish company. I hope it will work longer then the batteries for APC 1400VA UPS, which I had before (and had to buy and replace batteries very often). The model is not a hybrid one, which I’d love to have but for my purposes it is working really great so far. 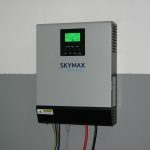 The inverter has an integrated USB connector, so there is a way to communicate with the device. I sniffed with wireshark how the original program is talking to the device and I see that it is some pseudo-ASCII protocol. At the end of the line is a two-byte CRC and new line character. I’ve entered some of the command into Google to get some information about this protocol. 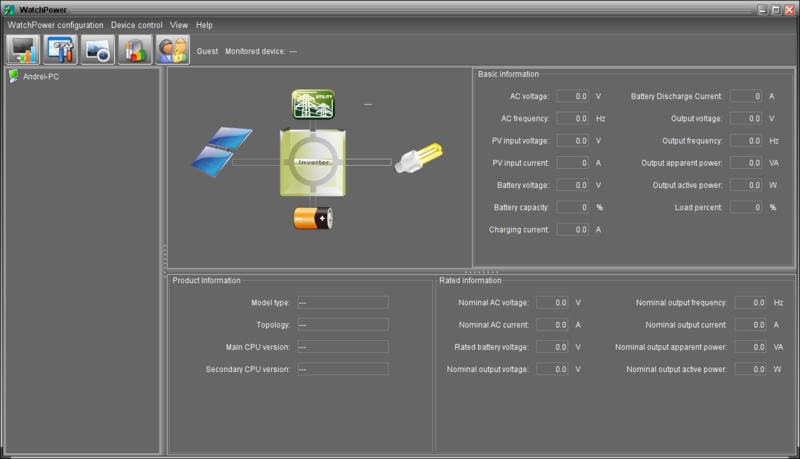 Based on this information I was able to integrate the support for the inverter in my Raspberry Pi. There is no HID driver for the inverter, so I just used a generic device file: /dev/hidraw0. So now instead of using the bloated Java software, I am just using simple and pure C code for monitoring the inverter on my RPi. Hi Daryl, I have it integrated in a larger home automation project which I am not willing to make public for several reasons. Anyway – I could try to make some small “demo” project which is using this skymax class and put it to the github. Is that ok to you? I wonder if you could help. On my Raspberry Pi, it seems like the USB device reconnects every now and then, and a new device number being assigned to it. This results in your code stopping working after some time. I am using a 7.5m long USB A/B cable from the inverter to the Raspberry. First it was connected directly to the RPi, now I am using a powered USB hub. In both cases I have some transmission errors from time to time (I think it may be because of cable length), but I never had problems with disconnecting USB device – like you have currently. This kind of problem sometimes happens on my remote serial converter (also long cable), but it is rare. One way or another my point is that I’d just try to stabilize it somehow – maybe you could try to change the cable, connect it via USB hub, play with some kernel USB parameters…? Or even try to raise the power voltage. I had problems using other USB device without USB hub: when I raised the RPi power voltage by 100mV (from 5.0V to 5.1V) – then it was working more stable. Thanx for the suggestion with the power. It’s working now. Would you mind sharing some code to get those graphs as well? 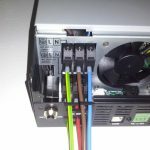 Do you know if it is possible to use an Arduino to log data from this inverter onto an SD card? 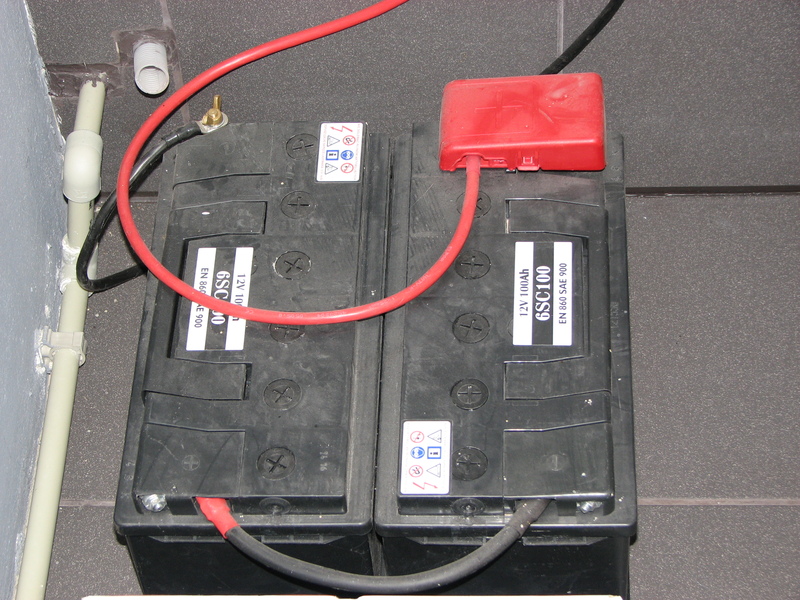 We have a 5 kVA version of this inverter, which has a serial RS232 output. I will be able to connect the Arduino to the serial port through something like a MAX232 chip. I’m just not sure how I will receive and interpret the data from the inverter. Do you have any information available that will help? Also, do these inverters constantly send out a data stream through the serial/usb ports or do you need to request information before it is sent? If the RS232 protocol is similar/same, then it should be easy to do it. Of course I assume you know how to log the data to SD card :). As you can see in my article, I’ve created a sample demo application. 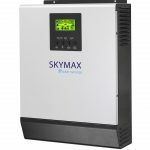 The mentioned protocol is a query-response based, so answering your question: you need to request specific information and the inverter is then responding back. Hi there, i use a inverter pip 2424 from mpp solar i know it works similar . I was able to access the pcx60 charger via rs232 using a small pyhton script and send the datas to emoncms. is it possible open the divice same as an seriell device eg /ttyAMA0 ? If there is a loaded kernel module for the specific HID device, then the device can be handled using additional device files (depending on module). But in this case there is no such module available, so the only way to communicate with the inverter was using the hidraw device. And answering your question: No, without the driver there is no serial emulation and no serial devices are available. How can I sort this problem out? I created a symbolic link to /dev/ttyS0 (RS232 communication) and how can I get this to graph to grafana? Hello. 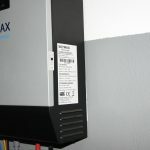 I am working with the Voltronic Infini 10K hybrid solar inverter. According to several posts all over the internet the communication interface on the USB side and the RS-232 side should be the same or at least very similar to the device you are using. I fetched your code from github and adapted it so that it would just query the protocol id (QPI) and the device id (QID). Whatever command I am sending to the hidraw device I always get exactly eight Bytes back (0x 5e 30 1b e3 0d 00 00 00). Also quite often I get errno 32 (broken pipe) when trying to write to the device. The open command executes successfully. I am not quite clear on how the interface to the hidraw device works. I was under the impression, that USB expects very specific frames (reports) of data in which the payload is embedded. And that there is a specific procedure to initiate the USB device before it may be used through some special control reports. Could you point me in the right direction on this? Any help is greatly appreciated. I just don’t bother about USB HID protocol “reports” – it is an upper layer which the kernel is doing itself. I am just only opening the hidraw device and writing the commands directly (with it’s checksums). Then and I can read from the device to obtain the inverter response. If you have broken pipe, then it seems that there is something wrong with the hidraw device? USB cable problems? what is in your dmesg in this case? Always starts with ^ – also note the ^0 you get, is some kind of NAK. Also, it seems that each command is being sent 8 bytes at a time, I think it’s something to do with the USB protocol, so, I write to the stream (c# running on mono) then flush the buffer, then perform another write with the rest of the command. I’ve found data such as battery voltage, load amount, output frequencies, voltages, etc, doesn’t seem to be any actual power output which is a shame. You seem to be the only one that mentions the ^P00 protocol. I have a Infinisollar VII 3kv that uses that protocol. I sniffed some usb commands with Wireshark, but I am still evaluating what it means. I am using the ^P005ID ^P007PIR ^P005DI ^P005GSX commands to get data of the inverter, but I have not been able to send any configuraton changes (seem to be related to ^S006PDI and ^S006PEI commands) . The commands need to be sent in two parts ( ^P007PIR + ^IÃ®8.7PIR for example) to get a propper responce. I am using PYUSB to communicate directly to the HID. did you get anny further on this? 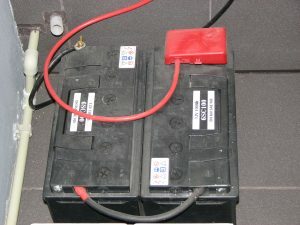 which is opposite to eg battery voltage, which is eg: 27.03. You need to be a programmer, and if you have such skills your question would not be a problem to solve. It is just up to you if you open TCP port or do it differently. You just need to write some daemon which is monitoring the inverter when idle, and in the same time it is listening for incoming commands (If I’ve got your intentions right). How to send readout Data to Grafana or influx???? It is as easy as parse the values and pass it the InfluxDB.